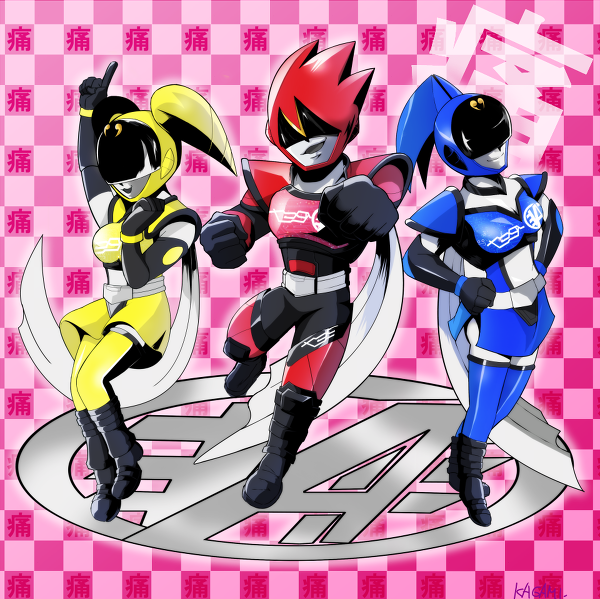 AkibaRanger received an overwhelmingly favorable 4.33, and it's not even official! 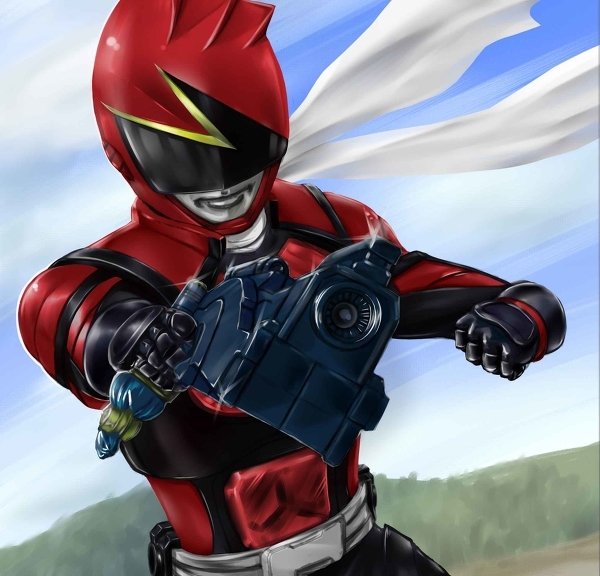 Think Gokaiger can beat that? Gokai poll! Thanks to forum user Uzur9 for pointing this out. Got the Blu-ray, so we can finally release the 1080 version of this. Also releasing non-credit versions for the op/ed for episode 5. Akiba 2suu 13 released! Wait, where's 12?! Oh, it's in the batch torrent. Please enjoy these splashes that we didn't have time to use. It's rough when you have a 13 episode series. I especially like the first one, since Luna posing is the best. So yeah, this is crazy right. Why is Akiba 13 out when it normally airs on Monday for us. No, we didn't do it in record time, unfortunately. Tokyo MX pulled a nasty surprise on us last week. They aired 13 two days after airing 12, which meant we basically had 12 and 13 going in parallel, hence the slight delay for 12. Akiba, you're an awesome project, but I'm so glad you're over. Doing four weekly projects is just so taxing. I'm an old man, and I only have so much fansubbing juice that I have in me per day! After work, I'd like to relax and play some vija gaems or something. Anyway, back to working on the pile of shame. Don't forget to check out my previous front page post. I'm looking for guys to raid Japanese websites for images for our wiki. 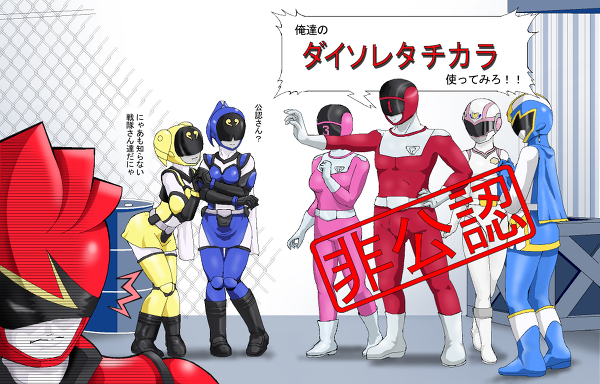 Thanks and goodbye, delusion sentai! 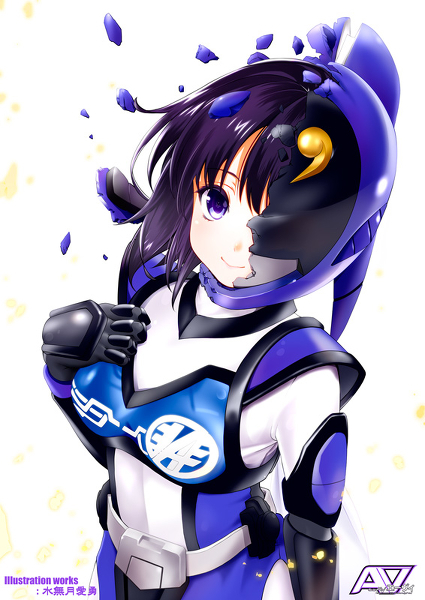 Read more about Akiba 2suu 13 released! Wait, where's 12?! Luna looks a bit different in real life. Yeah, I've got nothing to say. HEY YOU. 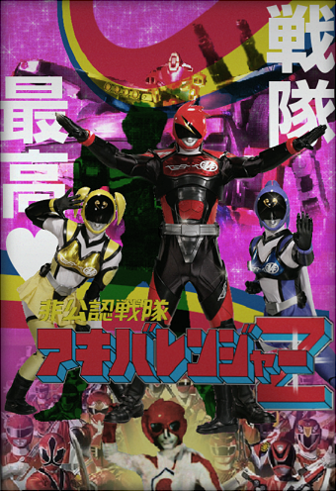 Stop downloading your JaPANese ranger and get something AMERIKAN. OK?! More releases TONIGHT, desu ne. So like I was saying, we don't have a good raw for this episode, so there's no 1080 or commercials. Sorry! All we can do is do what we can with the resources that we have. So we never got a good raw for Akiba 4. We'll go off a 720 raw and do a normal HD and SD release, then move on to 5 and 6 which we do have good source material for. Hopefully we can catch up this week. 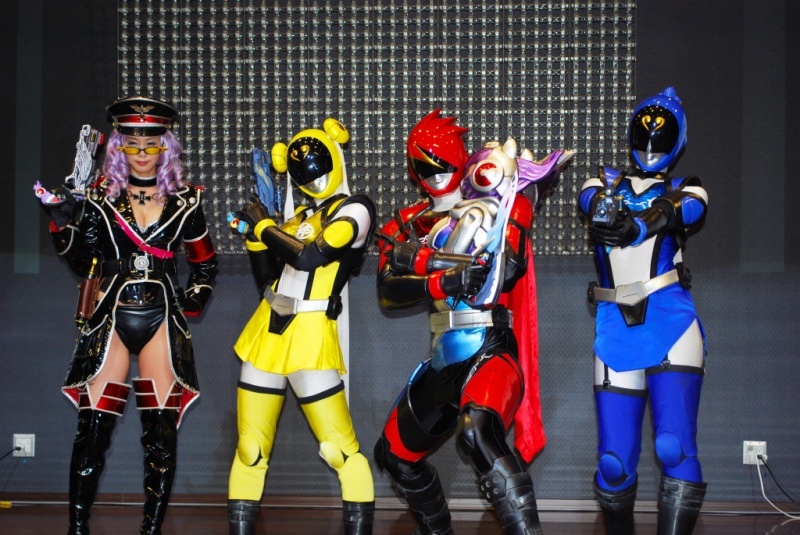 Read more about AkibaRanger tsuuree released! Try using our Outrageous Power! Sorry it took a bit. Changed a few things this morning. Enjoy! For those of you who want to take a peak under the hood. I'm sorry we made these mistakes in the first place, and hope we'll do a lot better for episode 2. Might release a version 2 to cover some mistakes that were in the first episode.